Flushed with the spoils of acquisition, Chrysler made bullish noises about their Bolognese connection in 1987 with this prescient concept. In the third of a short series, I will remind readers of what was on sale in 1984, courtesy of the much missed “World Car Guide”. 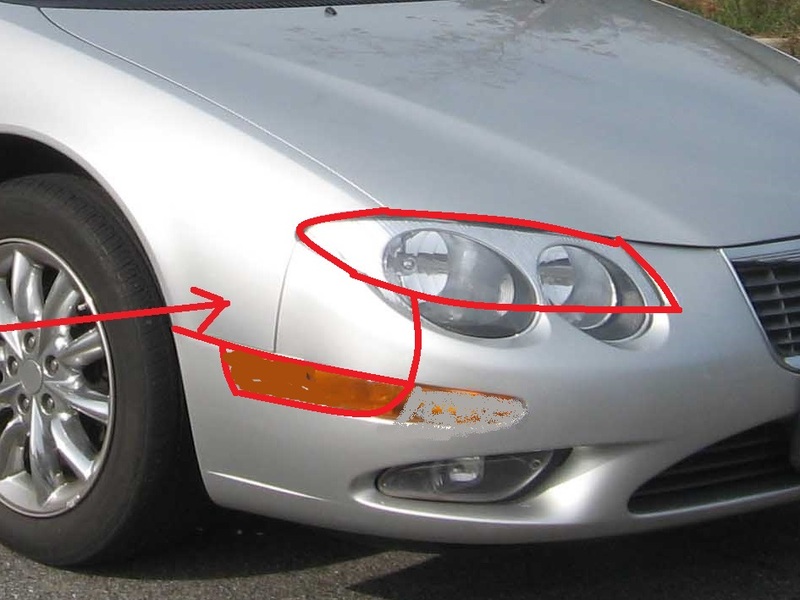 The Chrysler 300M front end needed serious revision. As it stood it was crudely executed. This diagram shows an alternative schematic break up of the front wing, headlamp and bumper. It’s schematic. The actual refinement of this would take some considerable time. One of these cars flashed past me today, prompting this small item. Now that I come to think of it, there was one parked on my road a few years back. 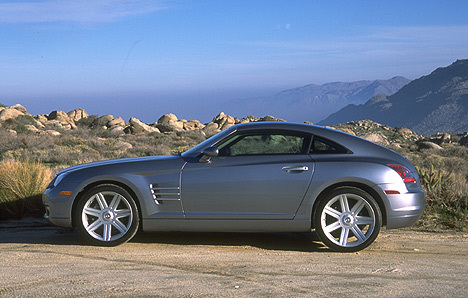 It was the Chrysler Crossfire (2003-2007). 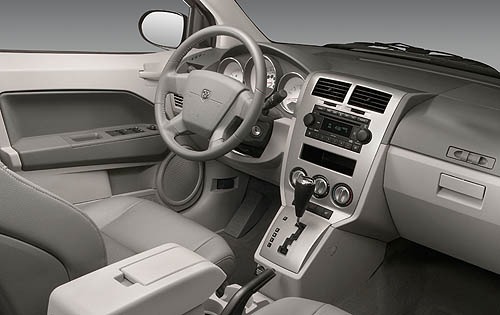 We all have small car moments, don’t we? For reasons unclear, our synapses fizz and fuse a little harder when we see a car and forever more the image, time, feeling and moment are irremovably etched on our memories. It’s a wholly random process, note. Some of my car moments involve worthless heaps of mediocrity. 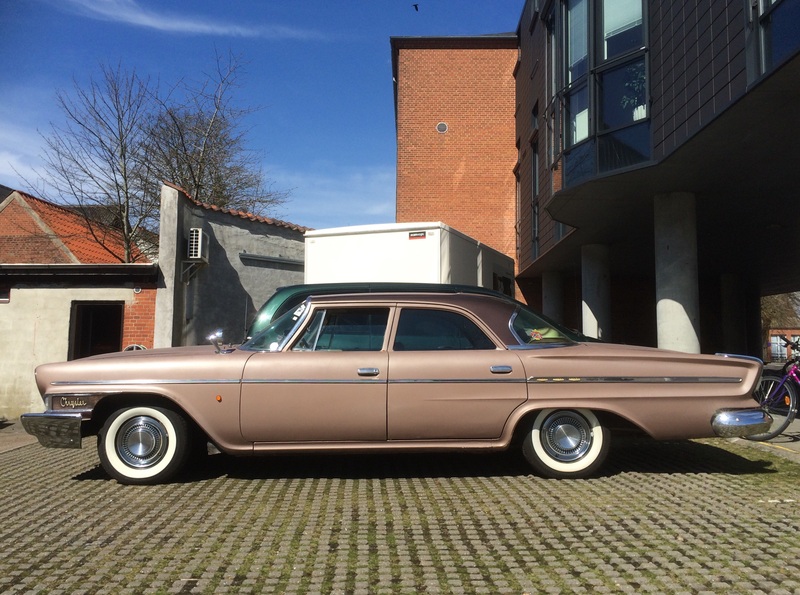 Muscle cars, fifties to mid-70s Cadillacs and Corvettes are the most popular American cars in Denmark. Chryslers are unusual and this one is not even an Imperial but the lesser Newport. Or Calibre, if you are writing using British English. 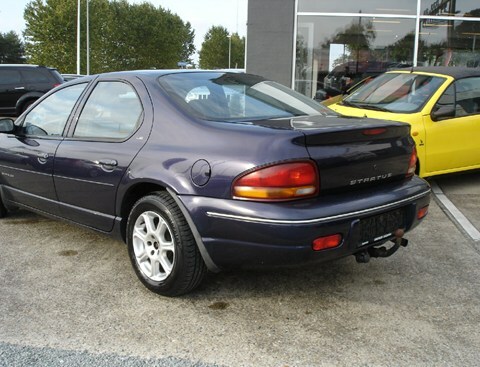 The Chrysler Stratus: all the bad qualities of American cars, Japanese cars and European cars rolled into one unappetising shape. In 1995 these cars had the power to thrill. After a bit of a dry spell, Something Rotten in Denmark has this rather over-valued money pit to present, a 1991 Chrysler LeBaron 3.0 V6.